I attended the Les Mills Super Quarterly near Boston, Massachusetts yesterday. The photo above was taken in the early morning as everyone was gathering together in the gym before the day started with Bodypump. I was beat when I finished the day, but my schedule was actually lite compared to what many instructors did. I know I'm sore today. I can only imagine how they feel. 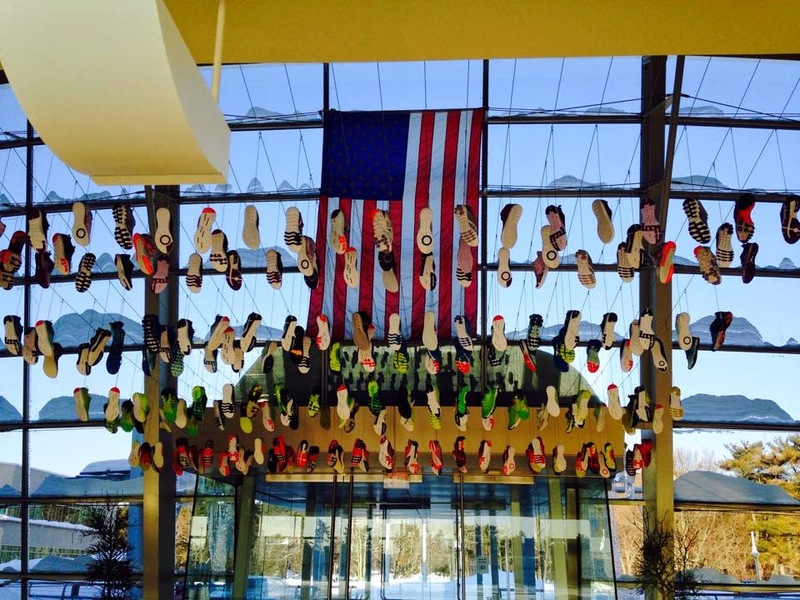 The Super Quarterly was held at Reebok Headquarters, a massive facility with a cafe, gym, group fitness studios, large bathrooms, a Reebok store, etc. The only thing I wish the facility had had were showers. I needed a shower. The day had the full line up of Les Mills group fitness classes taught by elite Les Mills instructors. Most of these classes were in the large gym, one class after another, all day long. But some of the classes like RPM and Grit were in separate, smaller group fitness studios because, obviously, they are for limited groups of people and need special equipment (i.e. stationary bikes). But even though those classes were limited in size, there were at least a few RPM classes at various times and the Grit classes were also running throughout the day, so there were many opportunities to join. And I think at least a few people who were wait-listed for the Grit Cardio class I was in were allowed into class because some people who signed up did not show after all. 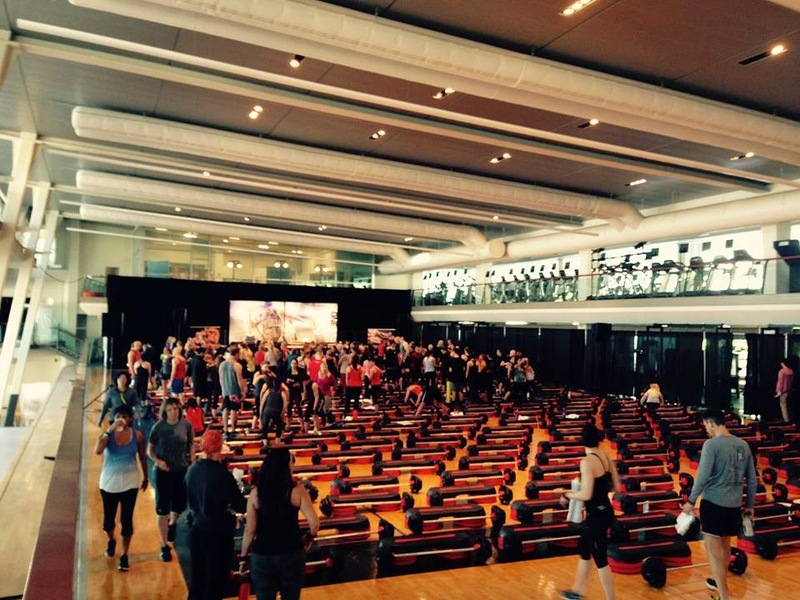 All the newest releases were done, so I got to experience Bodypump 93 and Bodycombat 63, etc. before I had ever even seen them. That was great. Yesterday was my first experience with Grit and CXWorx, since the gym where I sub Les Mills classes only has Bodypump and Bodycombat. Grit pushed me to physical limits I don't usually get to even in the most intense Bodycombat tracks, so I felt really out of shape. I was teaching a Tibata class at one of my gyms for a few months and that was similar to Grit in some ways, but I haven't done that format in a while. Grit helped me remember how much HIIT can quickly improve cardio capacity and burn excess body fat, two things I want to do. CXWorx was intense, but fast paced. As I did the exercises, I realized how much I would benefit from more core work like that. I might try and do more core work on my own, perhaps adding a half hour of core exercises the days when I exercise at home, since the gym where I teach does not have that program either. I saw portions of all the formats as I moved around the building throughout the day, but I was purposeful to sit and watch the Born to Move presentation and the BodyVive class intently. As a parent, teacher, and group fitness instructor, Born to Move would combine all of my passions, so that program excites me. I also currently teach Silver Sneakers, a group fitness class for senior citizens, so I am intrigued by a format like BodyVive because it is supposed to allow various age groups and fitness levels to exercise together while remaining exciting and challenging for everyone. I made a mental note that I want to take a BodyVive class at my next quarterly because it looked like a very fun, yet challenging workout. Like I said before, the gym where I sub Les Mills classes only has two programs-Bodypump and Bodycombat- so I don't know if I will ever get an opportunity to teach any of these other programs, but nevertheless, I am glad these programs exist. I talked to other Les Mills instructors throughout the day as we waited for classes to start or as we were eating to fuel all the fun we were having, etc. It was very encouraging to talk to like-minded people on topics ranging from sneakers to healthy food. The most encouraging parts of the day were actually two unexpected comments that two instructors made. One lady said she just got her first class on her gym's schedule after two years of being certified. Another lady said she has every class she wants, but she said has been working at the same gym for a decade. 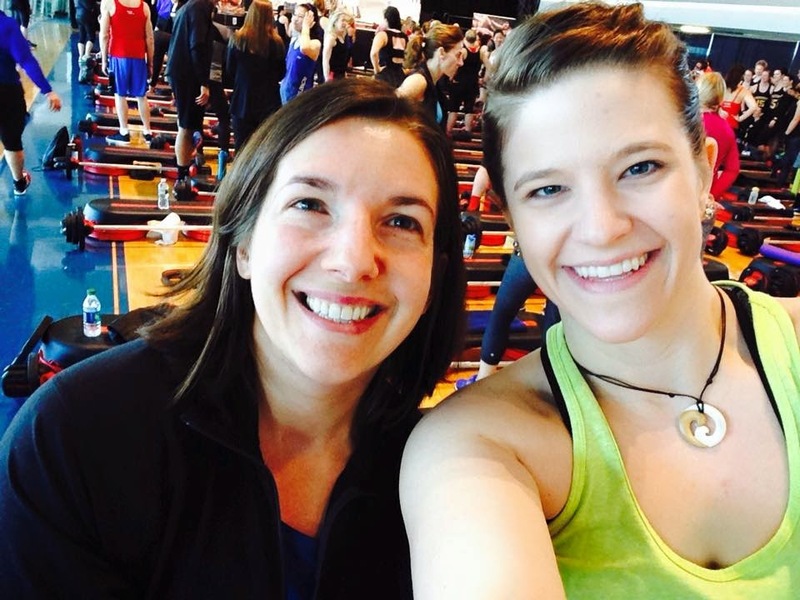 I was very encouraged by those brief moments, in particular, since I don't have a Bodypump or Bodycombat class after a few months of having the certifications. That gave me a fresh perspective on my situation and strengthened my spirit. I saw some familiar faces yesterday, too. 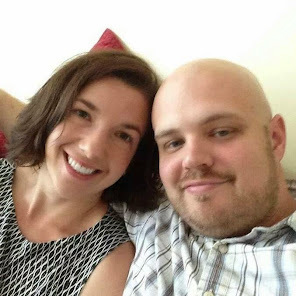 My new friend Kelsey and I met at Bodycombat training in November and we have been in touch on Facebook since then. Kelsey is already rocking two Bodycombat classes a week at the gym where she works- Fortified Fitness! I have so much respect for her. She's really doing it! That's the main thing I took away from this Super Quarterly- humility. The elite instructors have my respect and admiration since I have been pursuing health and fitness for a while now, so I can imagine how hard they must work, how clean they must eat, etc. etc. to be able to perform like they do. I was also really impressed by many of the instructors around me as we were all exercising together. As I awkwardly threw up my step side kicks during Bodycombat, I had this amazing moment of clarity where I realized, "I am an amateur!" and then laughed at myself and thought "Of course, I am!" I think the Les Mills certification process and job search has been intense so far and I got the impression I was supposed to have everything right right now. But I realized that I am totally okay with where I am on this journey as a Les Mills instructor. Dave Ramsey says, "If you want to be a winner, surround yourself with winners." So that is why I am confident I will keep improving by being a part of this Les Mills tribe.